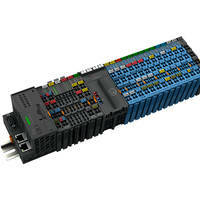 Ribbon Connector Interface offers convenient power supply terminations. 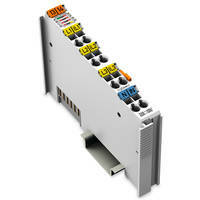 Offering 24 VDC selectable connections, compact 32-channel 40-pin Ribbon Connector Interface is used in various PLC devices. 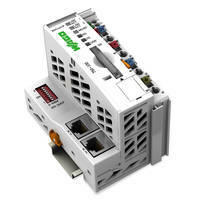 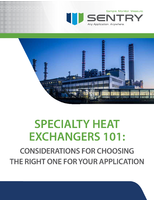 Product operates at temperatures from -20C to 55°C and voltage at 24VDC. 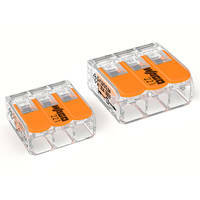 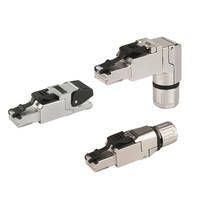 Features power supply terminations for sensors and spring pressure connection technology in Wago’s Cage Clamp. 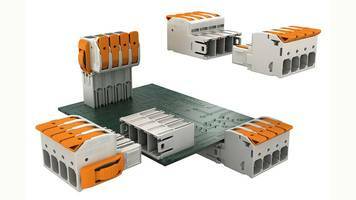 The new compact 32-channel 40-pin ribbon connector interface is the latest device that embodies WAGO’s mission to produce quality, innovative products for a myriad of industrial applications.